Hillsong Launches Services In Tel Aviv, Plans For Jerusalem – Coercion Code – "Dark Times are upon us"
The fast-growing and hugely popular Hillsong evangelical church is to open up in Israel. Hillsong, which runs regular tours to the Holy Land, is to launch a new church in Tel Aviv. The move was announced by Brian Houston, global senior pastor of Hillsong Church and president of Hillsong Music. Hillsong is an international phenomenom, with its worship music used by churches of all denominations worldwide. In London, the church packs out the London Palladium in the West End with four services every Sunday, attended by many thousands of young people and their families. Pastor Brian Houston of Hillsong church in Sydney, Australia, announces the opening of a church in Tel Aviv, Israel, February 13, 2017. The Hillsong Young & Free music group was among those nominated for the Best Contemporary Christian Music album award at the Grammys last night, won by Hillary Scott and the Scott Family. After Tel Aviv, assuming the church replicates the success it has had in countries worldwide, the church is expected to open a second base in Jerusalem. Hillsong was founded in Sydney 33 years ago and currently has 194 Sunday services in cities including Sydney, Cape Town, New York, London, Los Angeles, Paris and Amsterdam. If the Tel Aviv congregation thrives the church will likely open another campus in Jerusalem, according Christian Today. Along with the opening of their Tel Aviv campus, the two other site locations will be in Perth, Australia, and Bali, Indonesia. “This will be a Campus of Hillsong Australia. It’s almost Australia. I may have to visit this campus a lot!” Houston joked about Bali, a popular tourist destination. Hillsong has grown from a single church in suburban Sydney founded in 1983 to an international ministry that now extends to cities on five continents, including London, Paris, Sao Paulo, Cape Town, Rio de Janeiro, and Phoenix. In the United States, Hillsong is recognized for their growing congregations, including Hillsong New York and Los Angeles. Combined, the ministry reaches over 100,000 people weekly. In England, the church fills up the London Palladium in the West End with four different services every Sunday. Those services are likewise attended by thousands of young people and their families. Hillsong churches also often attract the attention of many A-list celebrities. Justin Bieber, Oklahoma City Thunder superstar Kevin Durant, Selena Gomez and actress/singer Vanessa Hudgens, to name a few, have all visited the popular churches and their conferences. This 400 page account outlines the strong deception that has crept into the church. 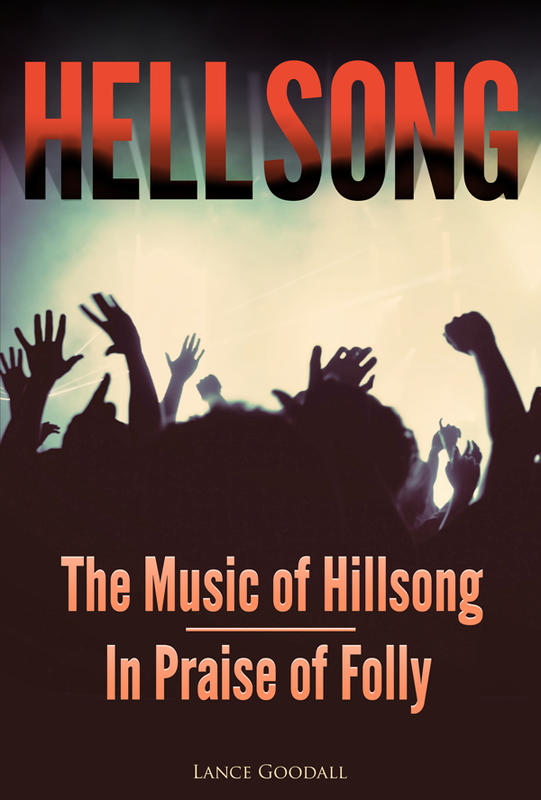 The author takes you on a journey through recent developments in Hillsong’s musicology, and shows the dangers of not examining or questioning. The book, which is over 400 pages, uncovers the dark secrets behind this seemingly innocent church. The book reads more like a ‘Doco-drama’. Buy the book in 3 digital formats now! Devils new hashtag…if you can’t beat em join em! !